The Cerner EHR contract with the U.S. Department of Veterans Affairs is on hold pending an independent assessment of the agency’s interoperability requirements for the new EHR, said VA Secretary David Shulkin, MD, to the Senate Committee on Veterans Affairs on Wednesday. The “strategic pause” in negotiations between the EHR giant and the VA went into effect on Dec. 13 while MITRE performed an independent assessment of the national interoperability language laid out in the proposal request awarded to Cerner. The VA chose MITRE to assess contract language during a review held on Jan. 5. MITRE will submit a final report to Shulkin by the end of the month after the group of clinicians, chief clinical officers and executives pool recommendations and comments from that review. “My objective when it comes to healthcare for our veterans is to have a fully integrated, interoperable, operationally efficient healthcare system that’s easy for veterans, employees and community partners to navigate,” Shulkin told the committee. Reports surfaced at the beginning of the month that a meeting between Shulkin and Cerner executives was tense, with Shulkin saying: “To say it wasn't a good meeting would be an understatement." The issue was Cerner’s interoperability definition was too limited and covered only documents called C-CDAs, or Consolidated Clinical Document Architecture. Interoperability is at the core of Shulkin’s EHR modernization plan, so agreement on terminology is crucial to the project moving forward. 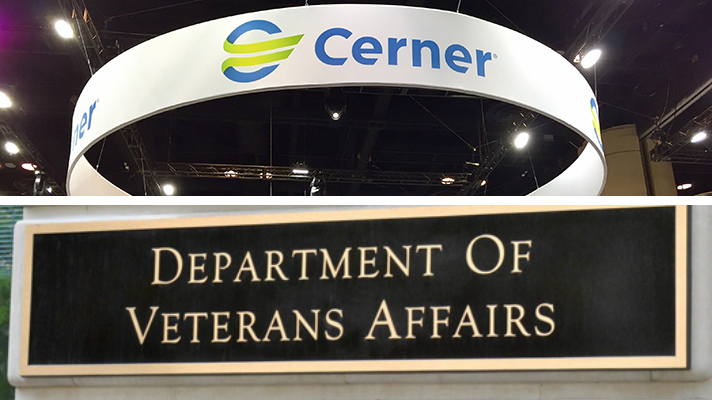 The VA Secretary has repeatedly expressed his commitment to selecting Cerner to replace the agency’s legacy VistA EHR. Initially, contract negotiations were expected to take up to six months, with Shulkin giving Congress a 30-day notice of award of contract in late September. The agency is well beyond that timeline, and these continued delays are concerning some lawmakers who feel it puts cost savings and efficiency at risk. The project is slated at upwards of $10 billion and could take about a decade.